Thank You for browsing the Collection! You’ll find the Case You’re looking for! 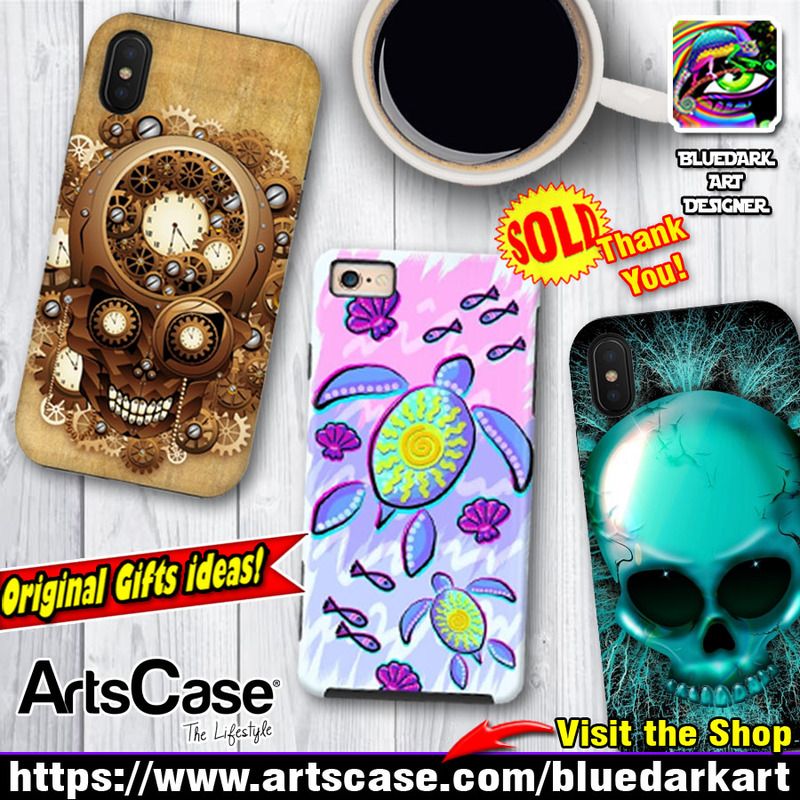 This entry was posted in shopping and tagged bluedarkart designer, christmas gift ideas, cool stuff, creepy, crystal skull, death, design trends, electric skull, Ghost Skull Hologram, gift ideas, Gift Ideas on ArtsCase, halloween gift ideas, halloween gifts, horror, iphone case, macabre, online shop, Orginal and Unique Smartphone Cases, phone case, phone cases, phone covers, Sea Turtle and Sun Abstract Glitch Ultraviolets, seaturtle lovers, skull lovers, Skull Steampunk Vintage Style, skulls, spooky, technology accessories, TheChameleonArt Design, trending accessories, Trends. Bookmark the permalink.